SOUTH BOSTON, Va., October 31, 2018	(Newswire.com) – 15-year old second generation racer Sam Mayer and 14-year-old Timmy “Mini” Tyrrell are preparing to strap into their NASCAR-style late model stock cars this Saturday to do battle with the veterans of the CARS Response Energy Tour in the 125-lap late model portion of the Autos By Nelson 250 season finale at the legendary South Boston Speedway in South Boston, Virginia. Mayer, who has competed regularly on the CARS Tour this year driving for Dale Earnhardt, Jr.’s Jr Motorsports team, is currently sixth in points with one win and 8 top-five finishes this season. He has also competed in both the NASCAR K&N Pro Series East and the ARCA Racing Series this year, scoring top finishes in both series and turning many heads inside the garage area with his maturity behind the wheel for his age. Tyrrell, a Virginia native who has been racing full-size late models since the age of 9 is also known for raising over $500,000 for children’s Pediatric Cancer through his Mini’s Mission Foundation, will be making his second CARS Tour start this weekend but his first in the late model stock division. He started second and finished 11th in his CARS Tour debut earlier this year in their super late model division. He has 16 late model wins at Shenandoah Speedway in Shenandoah, Virginia and is the 2017 late model track champion there. The race takes place this Saturday, November 3, at South Boston Speedway in South Boston, Virginia. A Motorsports Marketing and Promotions firm based in New Port Richey, Florida, Race Face Brand Development is changing the way Motorsports Marketing and Promotions are done for drivers, teams, and corporate entities on and off the track through their cutting-edge digital branding initiatives and their unique TV shows available on-demand at RaceFace.TV. Their team has nearly 100 years of combined experience and successes in driver coaching, media, marketing, and branding. 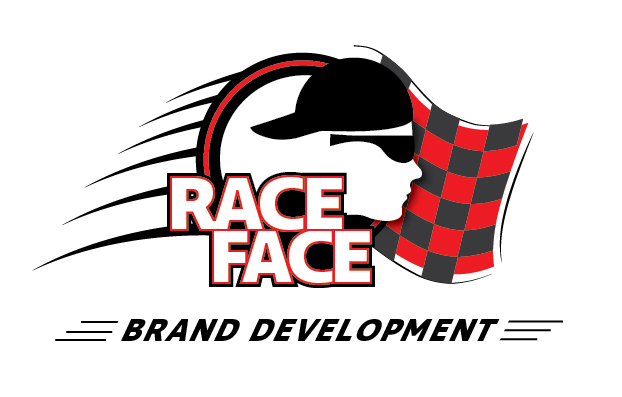 More information can be found at www.racefacebranddevelopment.com.